Several FCC filings for the upcoming Galaxy Note 5 and all-but-confirmed Galaxy S6 Edge Plus were located today, including Verizon and AT&T models of each. The N920V (Verizon Note 5), G928V (Verizon S6E+), N920A (AT&T Note 5), and G928A (AT&T S6E+) all have publicly available test information, furthering rumors that the devices will launch earlier than normal. Normal, by the way, tends to be October here in America. The Galaxy Note 4's street date last year was October 17th in the US and in many countries around the world. This time, the rumor is that a mid-August launch will follow with retail availability just a week later in many markets, and that is quite a shift. FCC filings are no guarantee of anything (even that a device will be sold in America), but both of these devices have been leaked exhaustively in the past few months, and rumors of an early launch have swirled almost as long (if only quietly until the last week or so). What can you expect in each phone? The Note 5 is rumored to make the switch to an Exynos chipset (be it a 7420 or 7422, we don't know) here in America, 4GB of RAM, likely a base storage level of 32GB, and a screen likely similar to the current 5.7" 2K panel in the Galaxy Note 4. 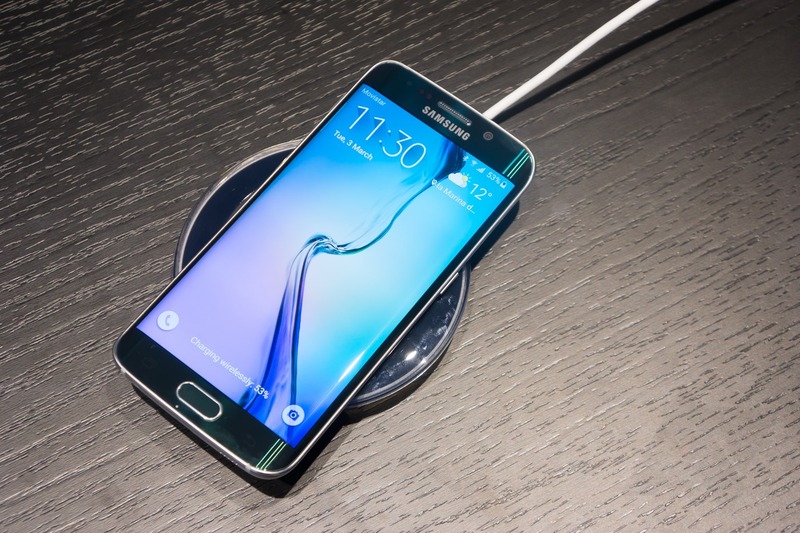 The S6 Edge Plus is generally understood to be an up-sized Galaxy S6 Edge, similar in dimensions to the Note 5, but lacking a stylus and adding the dual curved-edge display. Oddly, there are also rumors it foregoes an Exynos chipset for a Snapdragon 808 - we'll have to see how that plays out. Perhaps the cost of producing the edge display made Samsung move to a cheaper SoC piece, or maybe Exynos supply has been so restricted by the S6 and upcoming Note 5 that it was the only available option. We'll probably find out next month.